Wiring and ecu installation is a key part of any engine setup for reliability and performance, here at PPRE we have a vast amount of knowledge and years of experience with wiring many different engine configurations and setups in our well equipped workshop. 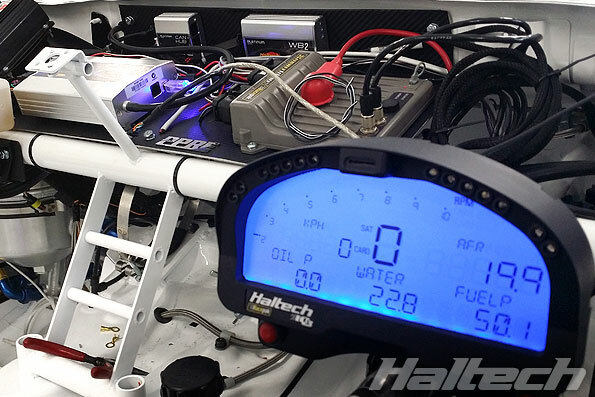 With many different brands and models of ECU on the market now, choosing the correct engine control management for your vehicle and engine setup can be a task in its self. Our friendly team can advise you with some of the best options to suit your requirements and budget. We can perform basic plug in ECU installation through to full wire in engine management with full data acquisition and dash displays.